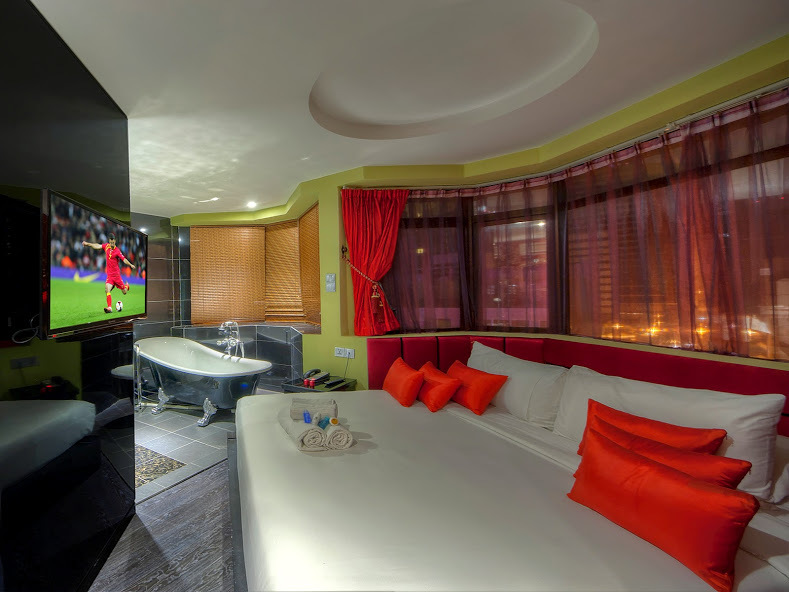 Arenaa Star is a new hotel offering 247 modern guest rooms with themes from the entertainment & filming industry. 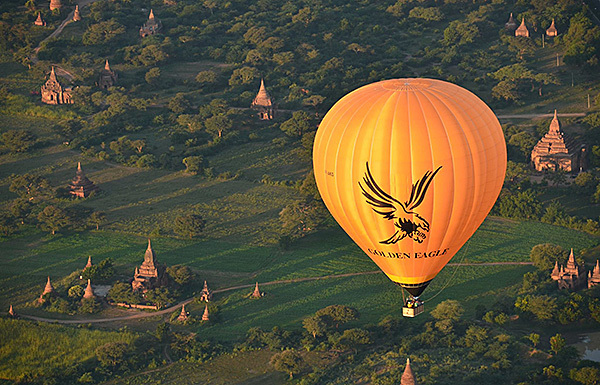 Our central location and easy accessibility made us a very popular choice for all travellers. Convenience includes walking distance to Chinatown, Masjid India, Central Market, KL Hop-on bus stop, Independence Square, Metro station, Intercity bus terminal, free GoKL city bus stop to Bukit Bintang shopping district, local restaurants, banks and more. 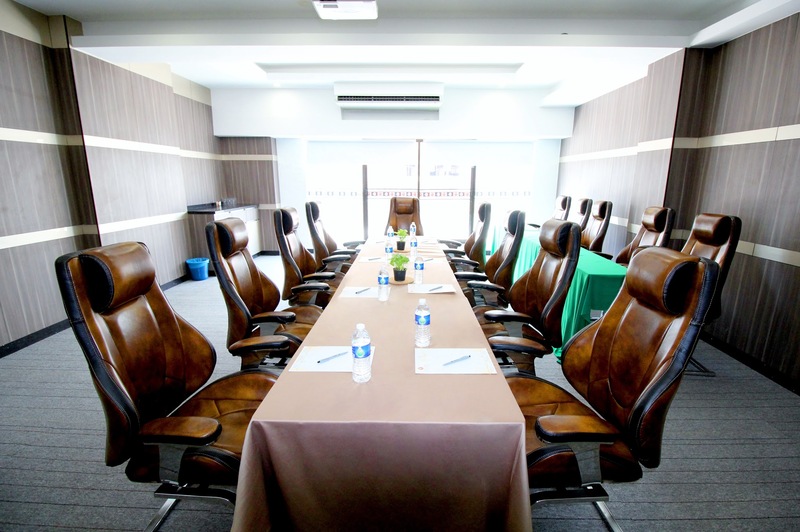 The Level 4 Conference Hall in the Arenaa Star Hotel annexe building is designed for functions and has the information communications technologies (ICT) support required for all seating style of meetings. Split over Hall 1 & Hall 2, the combined space can accommodate up to 250 delegates. ICT support includes telecommunication and multimedia facilities, digital audio visual facilities and Wi-Fi (based on best effort basis). 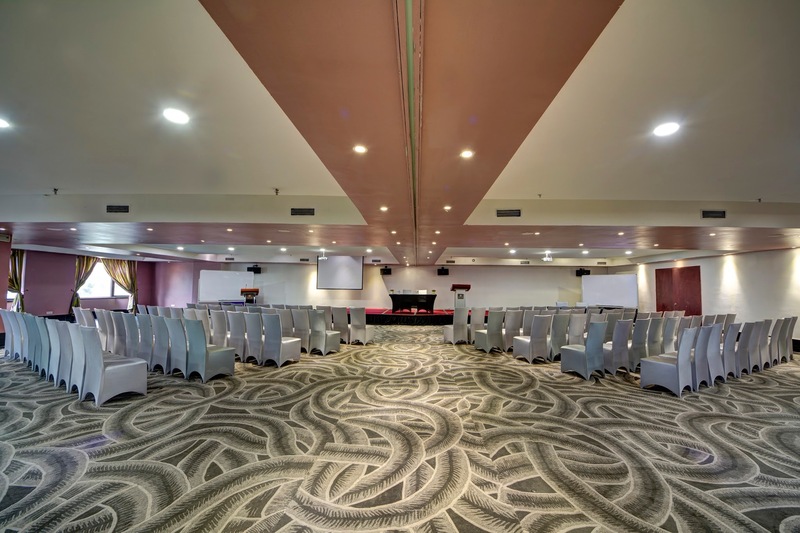 Standard meeting packages includes usage of one of PA system + rostrum and 2 wired microphone, standard backdrop with not more than 30 wordings, one usage of whiteboard and marker pen, 1 usage of flipcharts with marker pen, drinking water and mints, registrations table and writing materials. Located on the mezzanine floor of Arenaa Star annexe building, the M Terrace restaurant can accommodate up to 100 persons and can also cater for private corporate dining, reunion gatherings, birthday parties and cocktail reception. Mannequin Cabaret - a new vibrant dance and musical theatre venue is located in an idyllic setting in the historical part of Kuala Lumpur city. This local production entertainment oasis is perfectly tucked away at the end of the peaceful Jalan Hang Lekiu, parallel to Jalan Raja Chulan and adjacent to its landmarks - Arenaa Star Hotel & Telekom museum. 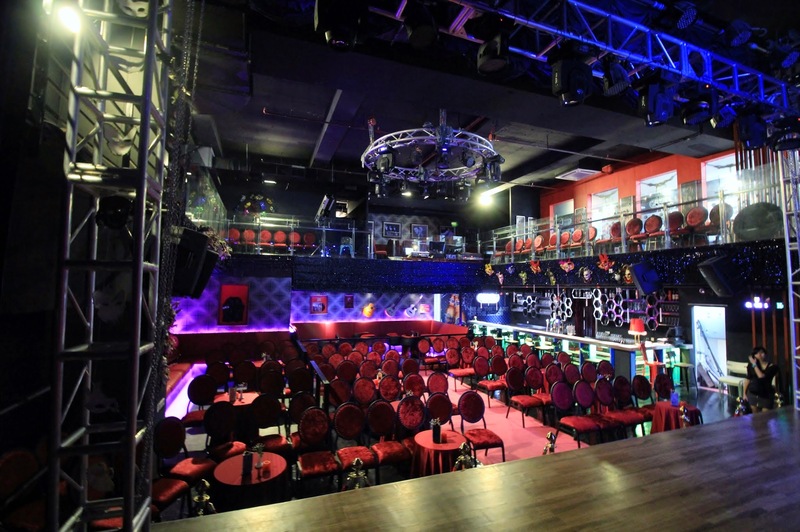 With a capacity of 200 persons, the venue can hold musical dance performance by demand and will also cater for daytime corporate functions, product launches, fashion shows and previews.